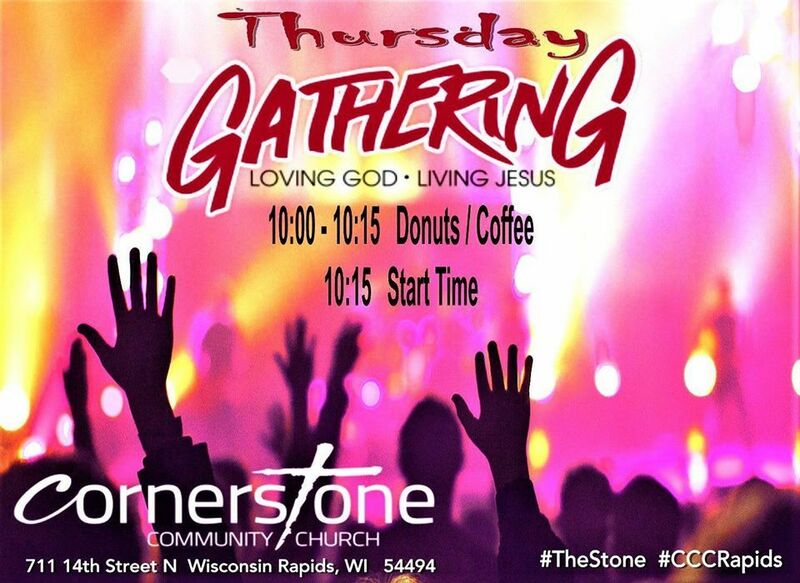 Periodically, Cornertsone Community Church does not have a Sunday evening service. That usually happens on a Holiday weekend (ex: Christmas, Mother's day, Father's Day, Independence Day, etc). If you have an emergency when office is closed please call (715) 323-1364.